Sony nabbed director Ivan Reitman and actor Dan Akroyd to announce a two-day long Ghostbusters festival. It’s been 35 years since the original movie was released. Watch the announcement below. Ghostbusters came out in December 1984. 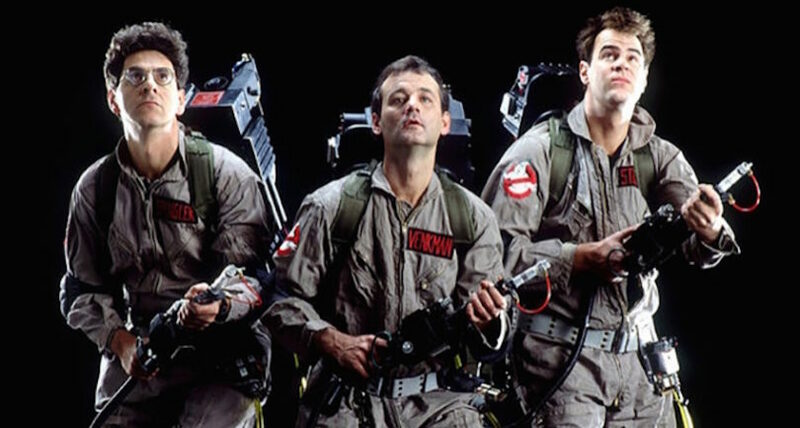 2019 will celebrate 35 years of Ghostbusting. If this sounds like something you’d be into attending, you have time to coordinate. Sony teamed up with Ghost Corps and Wizard World for a 2 day event June 8 & 9 in Culver City, California in 2019. A press release says there’ll be exclusive panels, meet-and-greets and reality games. Dan Ackroyd and director Ivan Reitman will be there too! Road trip to do some Ghostbusting in California?